Welcome to this week's Nerd Round-Up. 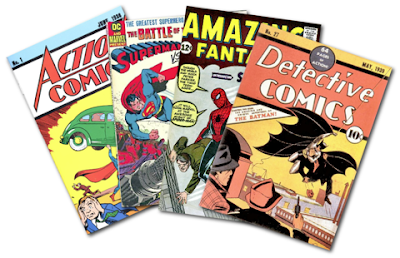 Essentially what we do here is we take a look at all things circulating in the world of nerdom. We break down these down, anything ranging from superheroes to Star Wars, and every other geek-centric thing in between. We analyze the smaller bits of news that weren't big enough stories to necessarily warrant an entire article, but are still significant and important and worthy of discussing. Perhaps it's casting news, a contract detail, a set image, or something else that's more on the minor side, but is still definitely worth talking about. This is a time and place for all of us unabashed nerds to come together and talk about the things that we love so much in the movie-sphere. 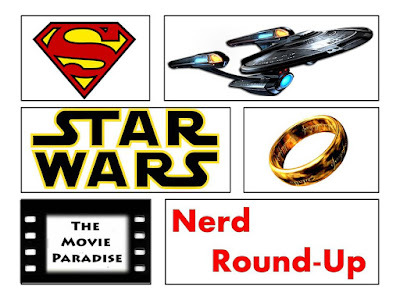 So, without further ado, let's get started with this week installment of Nerd Round-Up. While Marvel has had a winning formula thus far, something they have been struggling with is diversity in their films. We just had our first black-led Marvel movie in Black Panther earlier this year, and our first female-led Marvel film hits theaters next March in Captain Marvel. And as of right now, there aren't any openly LGBTQ+ characters in the universe. Tessa Thompson has said that a scene was shot for Thor: Ragnarok where it was revealed that her character Valkyrie is bisexual, but it was ultimately cut from the film. 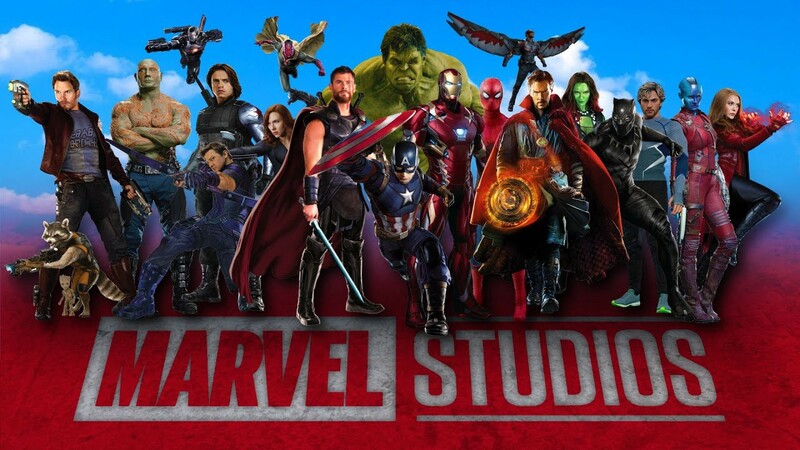 However, Marvel president Kevin Feige has revealed that openly LGBTQ+ characters are coming, both in the form of preexisting characters and new characters we haven't seen yet. We know that Thompson's Valkyrie will be sticking around, so I'm sure a future film will at least mention her sexuality. But it's also exciting to hear that there will be new characters who are openly gay. As I mentioned earlier, Marvel has not been great at pushing diversity in their films. They're trying now, but it's safe to say it's not their strongest suite. So to hear Feige admit that and say that they are now focusing on evening out the universe just makes complete and perfect sense. 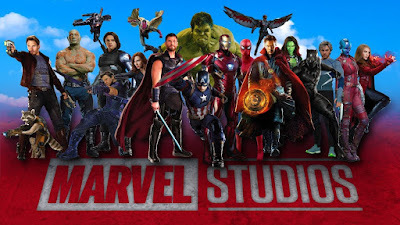 I'm excited to see the Marvel universe grow in the coming years. No one was expecting Jumanji: Welcome to the Jungle to be as massively successful as it was. It took the box office by storm, falling just short of joining the billion dollar club with $961 million dollars worldwide. That is an especially huge accomplishment considering it went toe-to-toe with Star Wars Episode VIII: The Last Jedi. 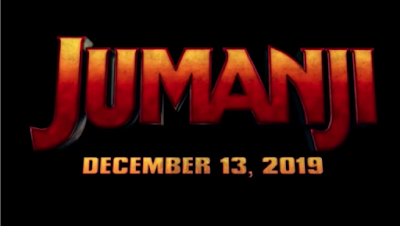 So it's no surprise that a third Jumanji film immediately went into the works. Well, we now know that the next Jumanji movie will be hitting theaters on December 13, 2019, just one week before Star Wars Episode IX opens. The December release date is perfect for Jumanji 3. Welcome to the Jungle did excellent business then, and I'm sure Sony is hoping the third one can repeat those numbers, if not exceed them. What's interesting about this is that Jumanji 3 opens one week before Episode IX, whereas Welcome to the Jungle opened the week after The Last Jedi. I think this will only really effect Jumanji 3's bottom line if everyone is raving about Episode IX. Fans were divided on The Last Jedi, and that caused its intake to go from $2 billion with Star Wars Episode XII: The Force Awakens to $1.3 billion with The Last Jedi. That decrease gave Welcome to the Jungle a prime opportunity to make what it did. If everyone is raving about Episode IX and it unites the fans like The Force Awakens did, then Episode IX could very well do Force Awakens numbers, in which Jumanji 3 would take a giant blow. But if Episode IX is received just as well as The Last Jedi and Solo: A Star Wars Story were, then I think Jumanji 3 could have another great opportunity to make a ton of money and, just maybe, join the billion dollar club this time. Wonder Woman 1984 made headlines when director Patty Jenkins released a series of pictures that offered up out first look at the sequel. You can check that out for yourself here. It really showed that the ball is moving on this project, and that things are starting to come together. However, we now have one other important element in place. 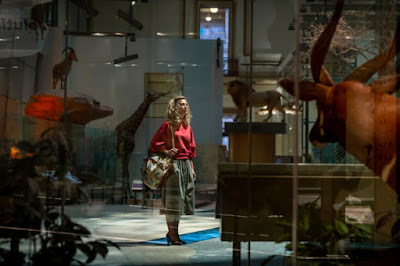 Jenkins took to Twitter this week to reveal our first look at Kristen Wiig as Barbara Minerva, before the antagonist dons her cheetah garb. Ever since it was first announced, I've been fascinated by Wiig's casting. She is not the first actor I'd think of for a comic book villain role, but Wiig is incredibly talented and I'm really excited to see what she can do with a role like this. As for the actual image, it is just a first look, so there really isn't much here to see. I'm holding out to see Wiig actually in costume as the villain. But it really is just another affirmation that this movie is happening and it's coming soon. As much as I've been calling for the DC Cinematic Universe to reboot, I'm actually getting excited for Wonder Woman 1984. I still would have preferred a reboot, because I think it would have been the best for the overall universe. But one of the benefits to DC continuing as it is is that we get to see Jenkins do a Wonder Woman sequel, and I think it's really shaping up to be something quite special. So that's our Nerd Round-Up for this week. What do you think? What are your thoughts on these news stories? Leave your thoughts in the comments section below.